Come "Home for the Holidays" during the Christmas season in Hart. 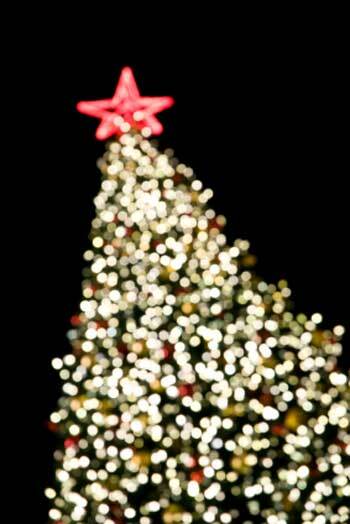 There are events scheduled all throughout December that will put you in the holiday spirit. The Christmas Parade will include the Hart High School Marching Band. There will be candy canes, garland and lights, caroling, hay rides with horses, Santa visits and extended Small Business Saturdays. Downtown Hart will be decorated and there will be a business decorating contest. Lighted Christmas Parade, 6:30pm, beginning at Hart Public Schools. Visit with Santa Claus, after parade, Hart Commons. Lighting of the Christmas tree, after parade, Hart Commons. Shop for unique gifts and enjoy refreshments from 5:30-7:30pm at Lakeside Rehab & Fitness and Main Street Medical Spa. Plan to come "Home for the Holidays" and enjoy all the activities in Hart and surrounding communities. Events are listed according to the information available at the time of the most recent update to this story. The schedule is subject to change. For more information, go to ThinkDunes.com or call (231) 873-2247.